Following on from the sold-out event we held last year with our friends at La Cave in Kensington, London we’re running the event again, this time in their sister shop in Hove, Brighton. Following on from last time we will match five sake, provided by Tengu Sake, with five distinct cheeses from La Cave. 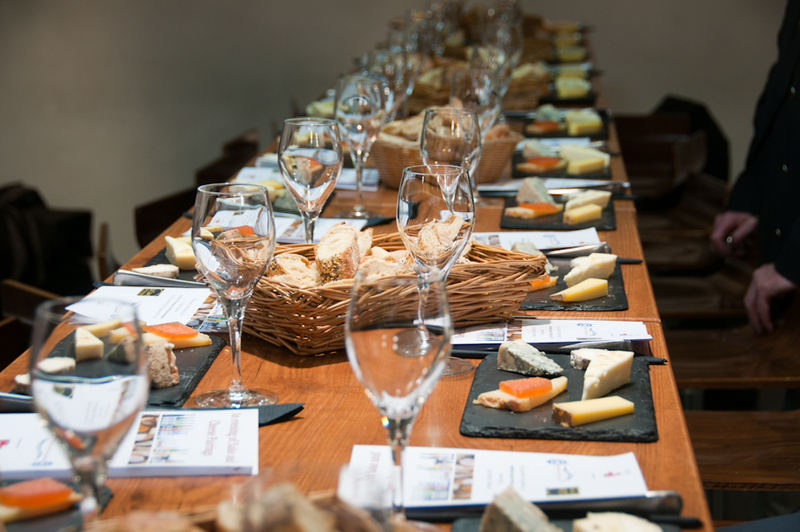 This entry was posted in Events and tagged Brighton, Brighton and Hove, British Sake Association, cheese, Hove, Sake, sake pairing, Tengu Sake. Bookmark the permalink.